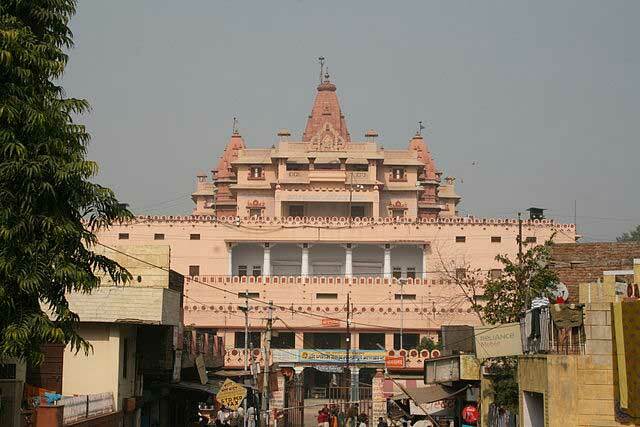 Krishna Balaram Mandir in Vrindavan U.P. Side View of Prem Mandir in Vrindavan U.P. The place of Barsana is known as the village of Radha, the Lord Krishna’s childhood friend or Gopi, as known in local parlance. The sect of Vaishnavs rever Radha as the Godess Shakti and hold her in high esteem. It is the holy place for them. The unique features of festival of Holi is famous here where ladies batter sticks to the men and sprinkle colourful water on them. 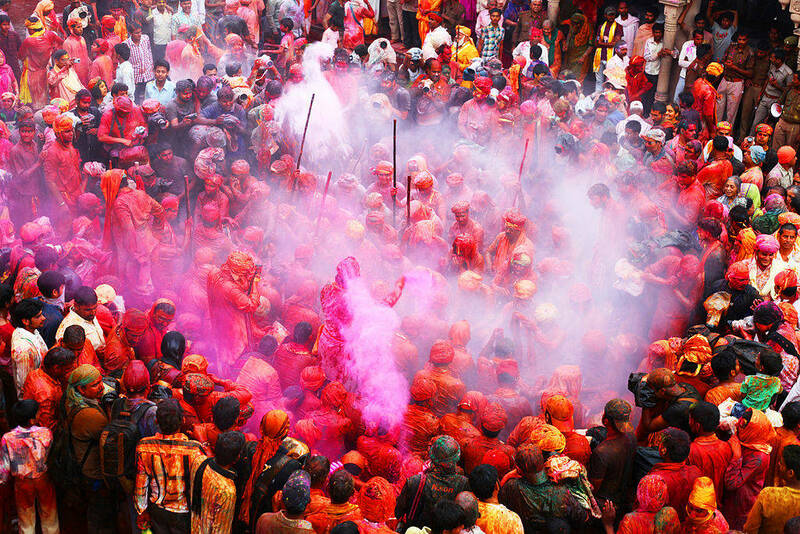 Known as latth mar holi, it is so popular that people around the world visit here to witness to it in the month of March every year. It might sound odd that Agra overtakes Lucknow, the capital of Uttar Pradesh. It is no wonder, considering the fact that Agra is home to the world famous Taj Mahal. This ancient city has wonderful monuments making you awestruck by the sheer brilliance behind the construction. Here are some top attractions for you to visit in Agra. The capital of Uttar Pradesh and famously referred to as ‘The city of Nawabs’,Lucknow retains its ancient charm with such authority that you will find yourself in a different world. It was the capital of Nawabs of Awadh. The city enjoyed the generosity of the Nawabs and hence flourished in music, literature, arts and crafts. Given below are some of the important attractions in Lucknow. 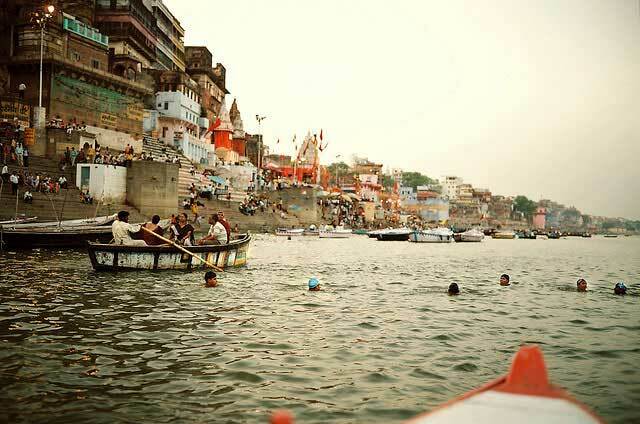 ‘The Religious Capital of India’ as Varanasi is called, is frequented by pilgrims from various parts of the world. Considered one amongst the seven holy spots for those who follow Hinduism, the land attracts those who belong to other faiths too. It lies on the banks of the river Ganges, which adds magic to the atmosphere. Given below are the top tourist spots in Varanasi. 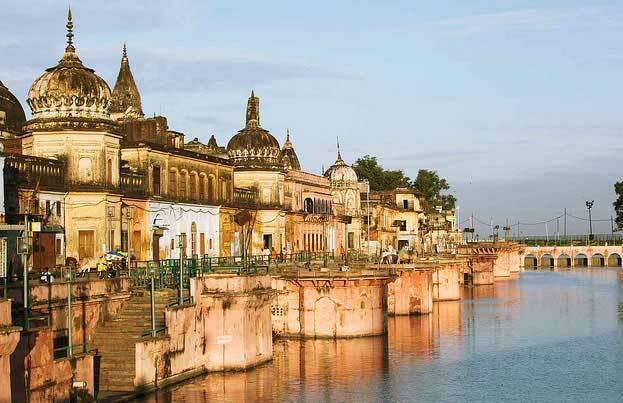 For those who follow Hinduism, Allahabad is an important pilgrim center as Lord Brahma, the creator according to Hinduism, landed at this place on earth. 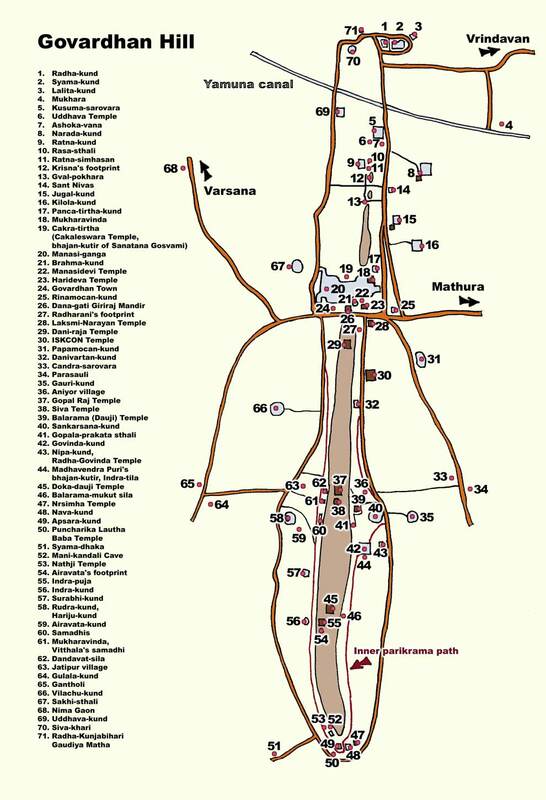 The city is located at the confluence of three rivers namely Ganges, Yamuna and Saraswathi. This ancient city, also called as Prayag, witnesses one of the largest gatherings of religious nature during Kumbh Mela once every 12 years. 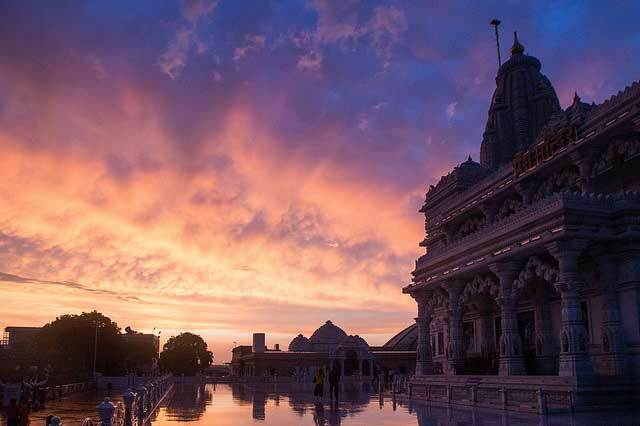 Here are the top attractions in Ahmedabad. 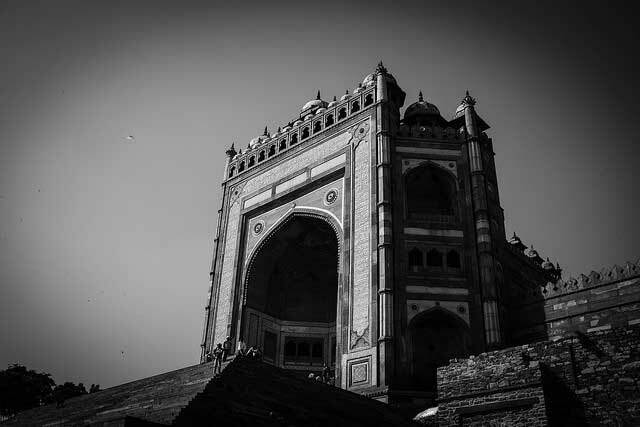 Fatehpur Sikri, the 16th century city, was built by the renowned Mughal emperor Akbar. Though the city was at its glorious height only for a short period owing to scarcity of water, its breathtaking architecture makes the city eternally famous. The palaces found here reflect the architectural brilliance of the bygone era. 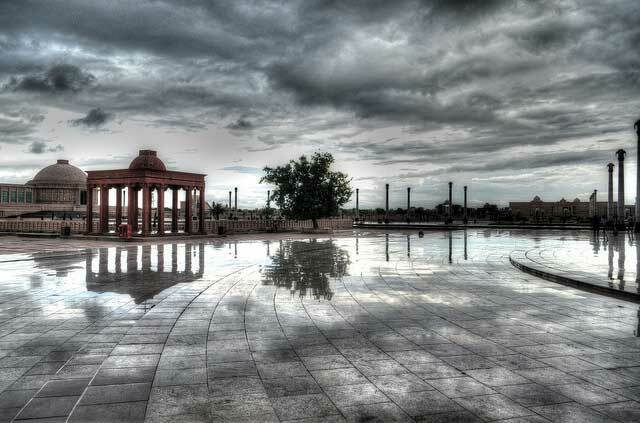 Here are some top spots that need to be visited on your tour to Fatehpur Sikri. Ayodhya, the ancient city, is amongst the sacred cities for followers of Hinduism, as it is believed to be the birthplace of Lord Rama. It is also a place of religious significance for followers of Islam as the place was home to Babri Masjid belonging to the 16th century. Given below are some of the important attractions in Ayodhya. Vrindavan is an important destination for pilgrims belonging to Hinduism, as it is associated with Lord Krishna. Most of the temples found here are ancient. 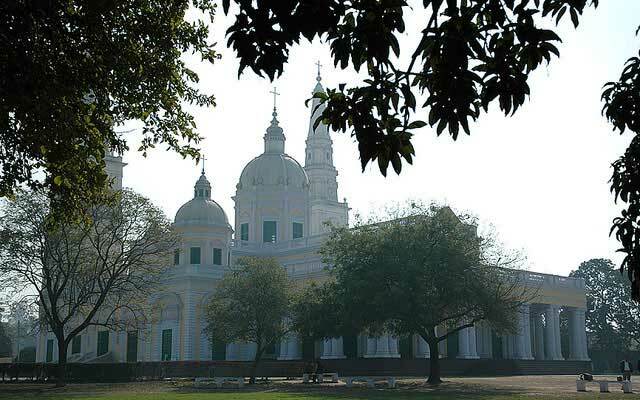 Located near Mathura, these two cities are considered twin holy cities. 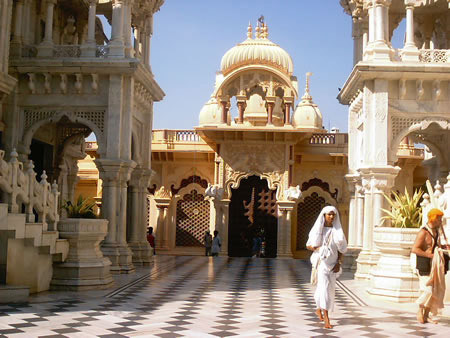 Given below are some of the leading tourist destinations in Vrindavan. Well-known cities and the lesser-known cities of Uttar Pradesh have a blend of religion, history, natural beauties and architectural excellence and hence you may not be surprised to note that Jhansi has its share in the common trait of the land. This historic city is situated on Pahujor Pushpavati riverbanks. 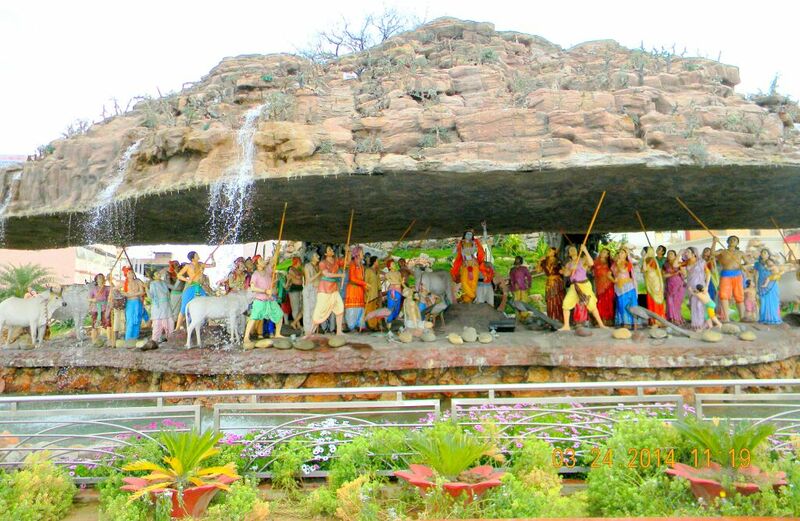 Given below are some of the tourist attractions in Jhansi. Kushinagar is a popular Buddhist pilgrim center. 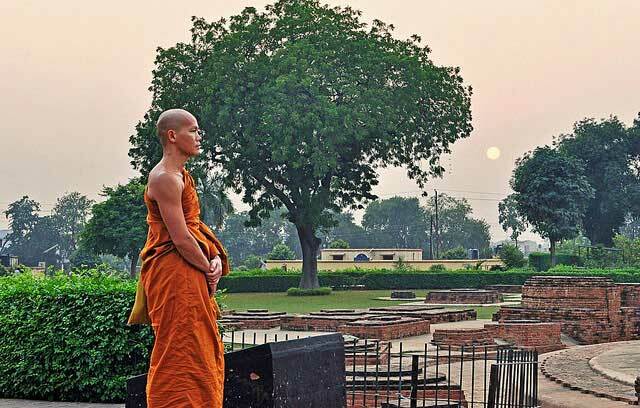 This ancient city gains more importance, as this was where Lord Buddha made his last sermon. The historic significance of the place can be gauged by the archaeological evidences unearthed from here. The place finds a place in Hieun Tsang’s travelogues as well. 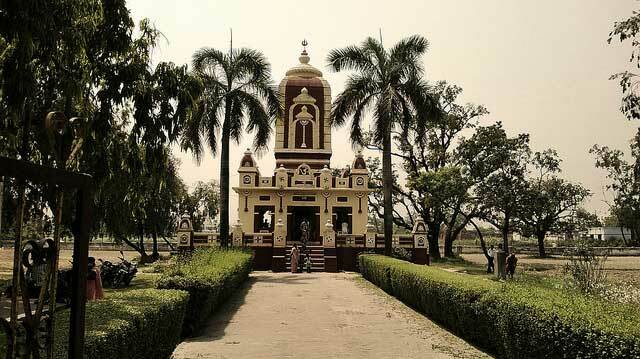 Here are the top attractions of Kushinagar. 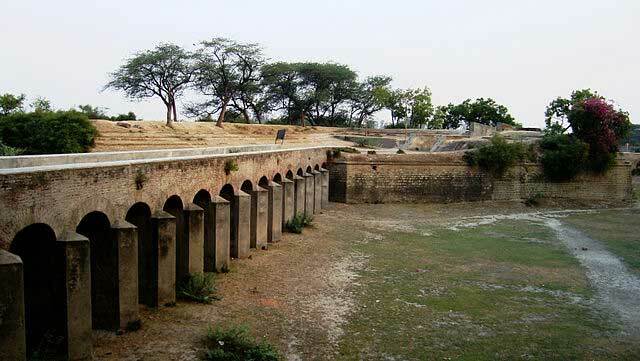 Meerut is an ancient city and many of its historical buildings date back to the era of the Indus Valley Civilization. Like most cities in Uttar Pradesh the city was constantly ailed by vicious attacks by various invading armies and many of its structures being demolished. Meerut saw its rise under the rule of the Mughals and was a prominent site during the 1857 revolt. The place is considered to be an important historical town and has plenty of monuments and memorials that can be visited. 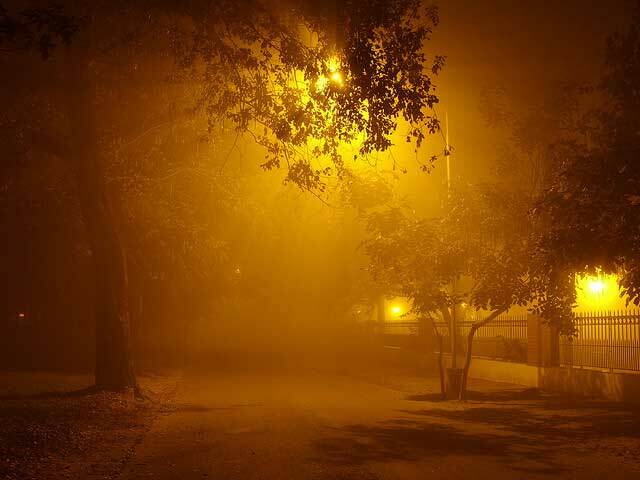 Known for its famous ‘Locks’, the city of Aligarh is a historical city in Uttar Pradesh. The city is famous for being the ground for the famous battle of Aligarh which involved the British takeover of the Aligarh fort from the Maratha Confederacy. 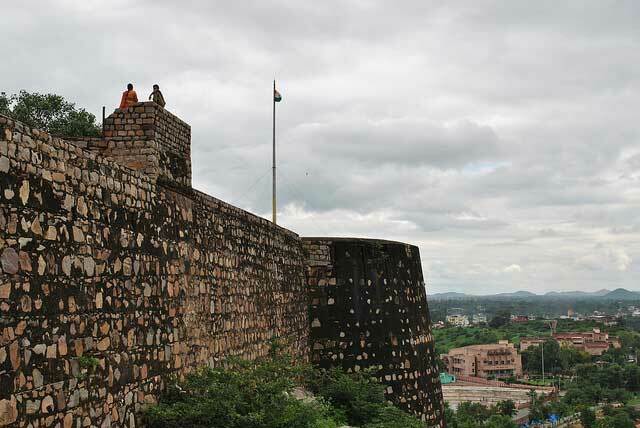 The city’s famous Aligarh fort is thus a must visit. 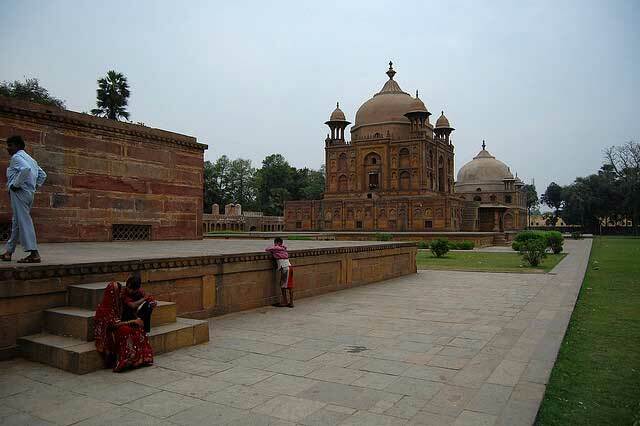 The city is also famous for the various tombs of the Muslim saints. The Aligarh Muslim University is a famous college established in 1875-78. There are also various marketplaces in this city and should definitely be visited. Chini ka Rauza is a funerary monument, rauza in Agra, India, containing the tomb of Allama Afzal Khan Mullah, a scholar and poet who was the Prime Minister of the Mughal Emperor Shah Jahan. The tomb was built in 1635. Chini ka Rauza is situated just 1 kilometer north of Itmad–Ud–Daulah Tomb, on the eastern bank of Yamuna riverin Agra. Chota Imambara, also known as Imambara Hussainabad Mubarak is an imposing monument located in the city of Lucknow, Uttar Pradesh, India. Built as an imambaraor a congregation hall for Shia Muslims, by Muhammad Ali Shah, the Nawab of Awadh in 1838, it was to serve as a mausoleum for himself and his mother, who is buried beside him.